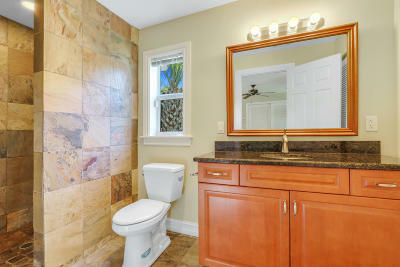 This charming 1920's Intracoastal home was completely remodeled and expanded to include a large ground floor master suite, new kitchen featuring custom cabinetry, granite countertops stone flooring and stainless steel appliances, Hardi-Plank exterior siding, New Roof, Deep water dock with electric, an oversized 2-car garage and driveway between 2009-2011. 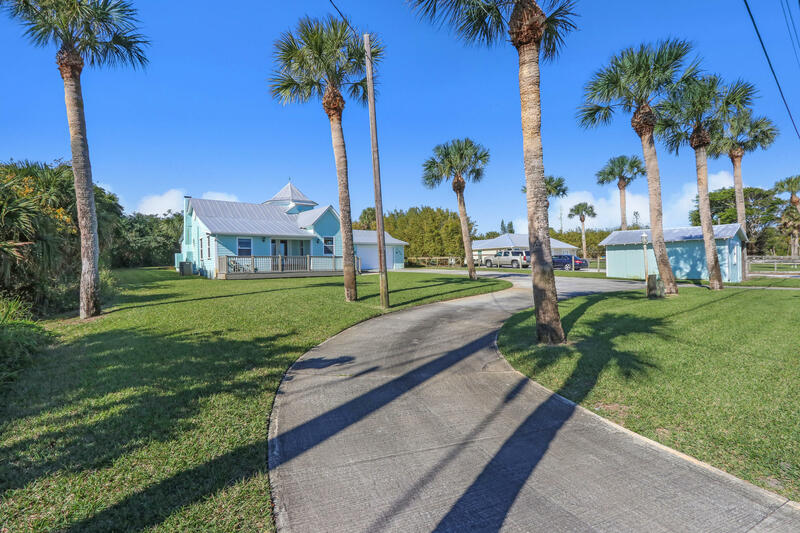 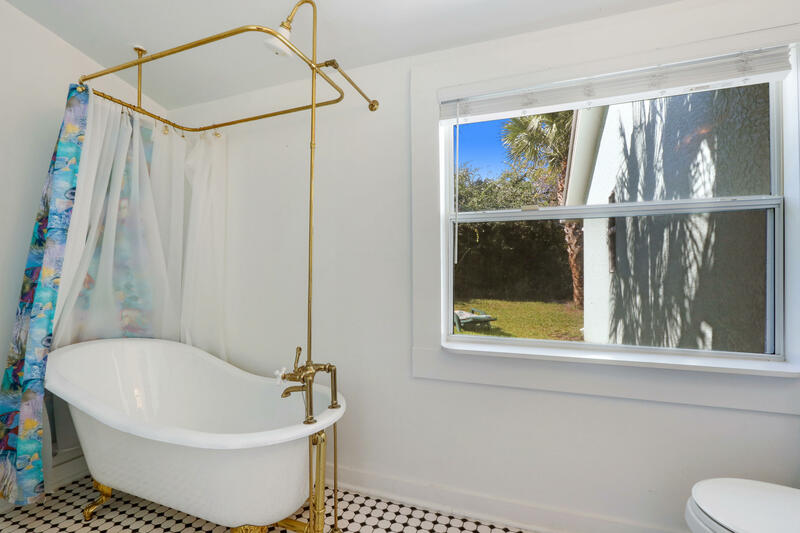 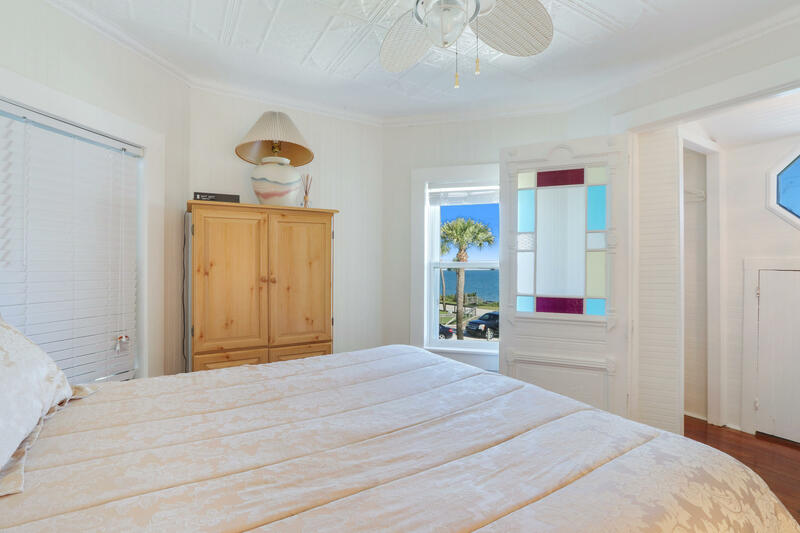 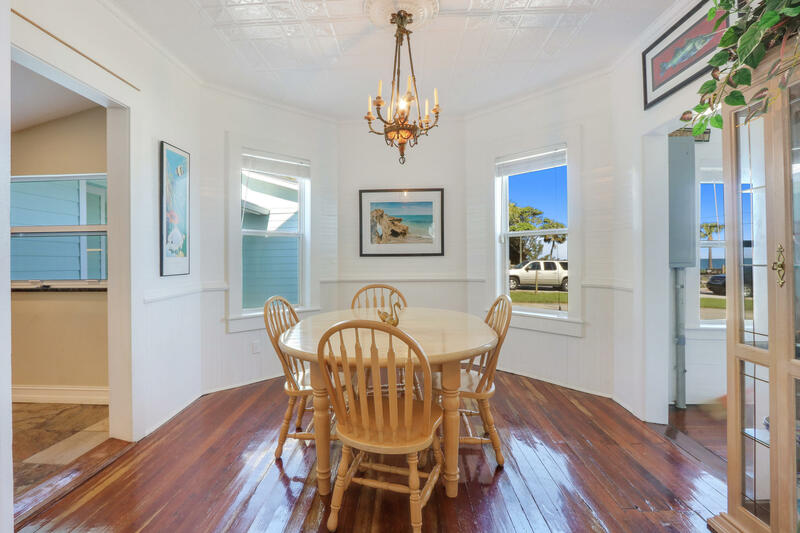 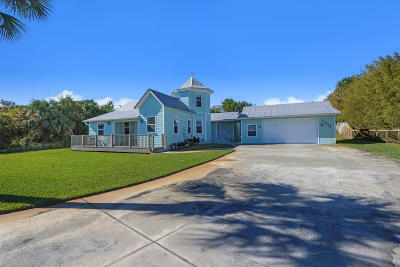 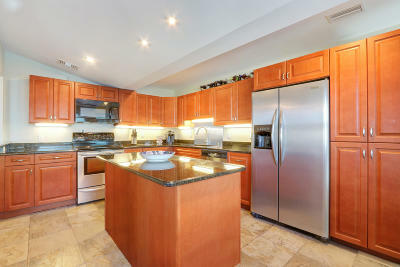 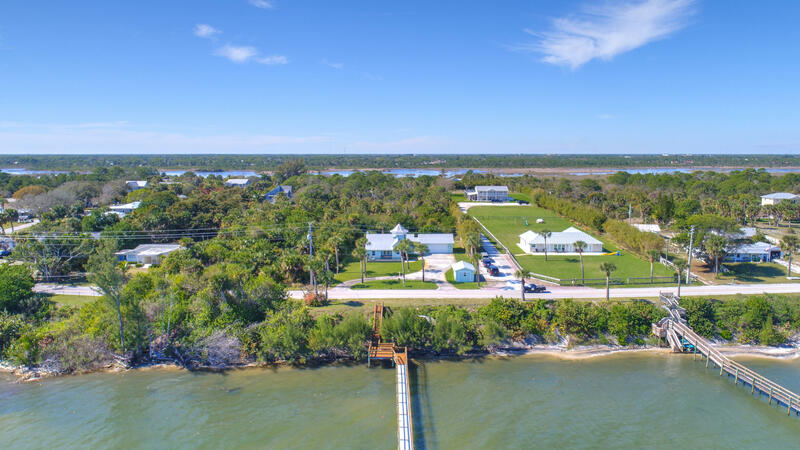 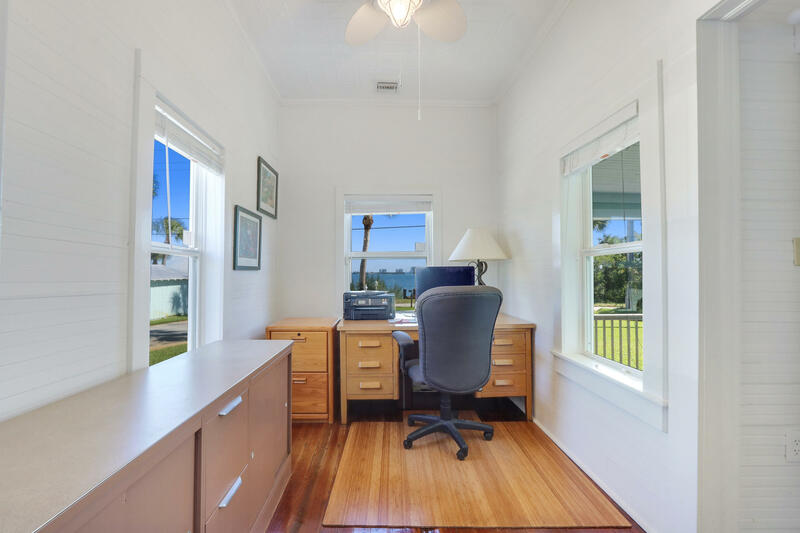 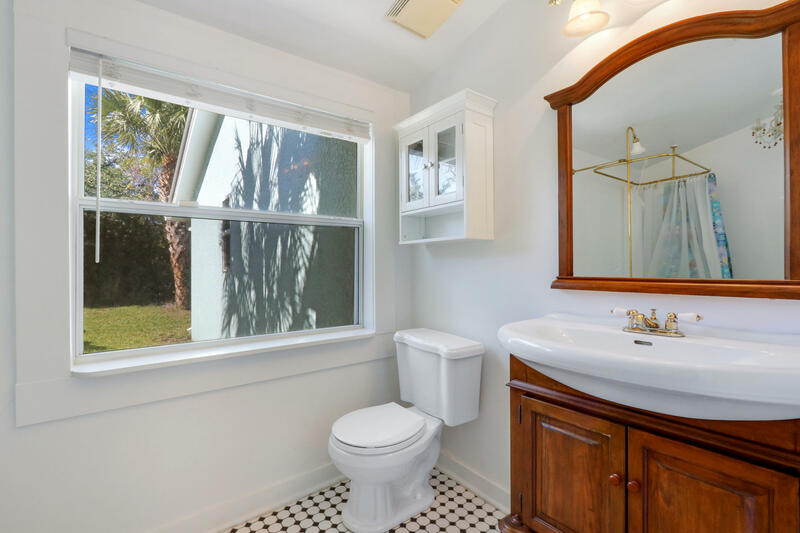 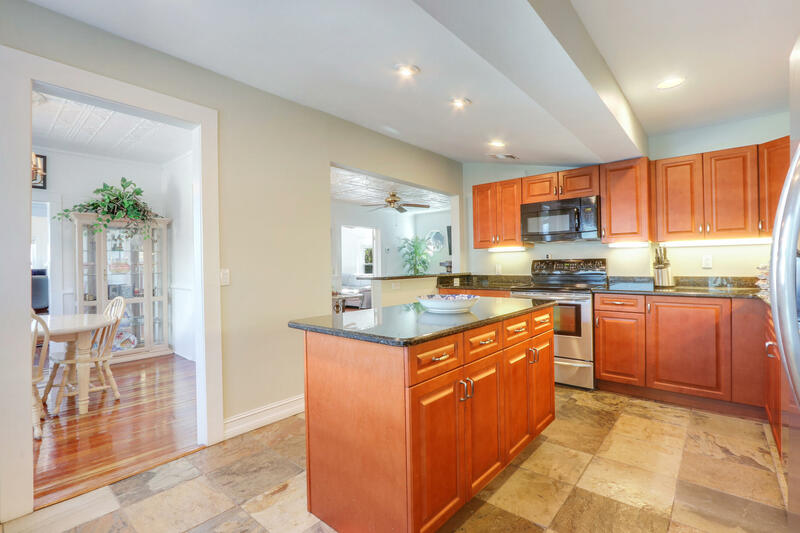 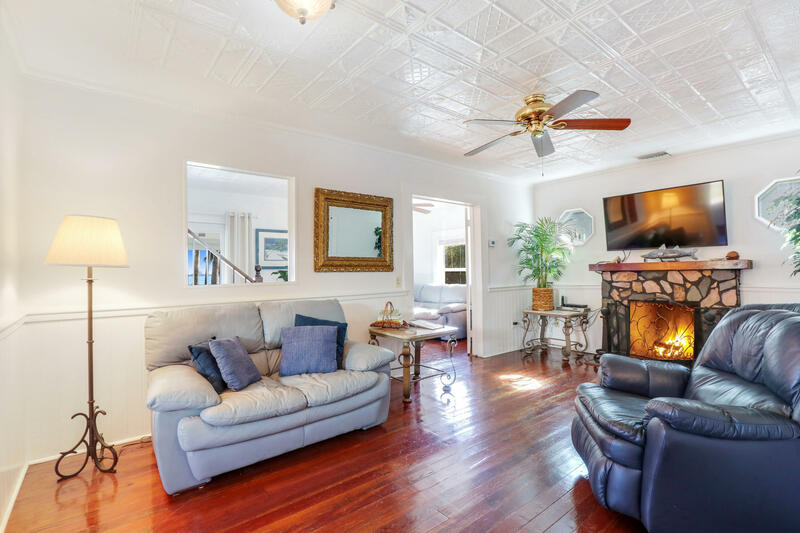 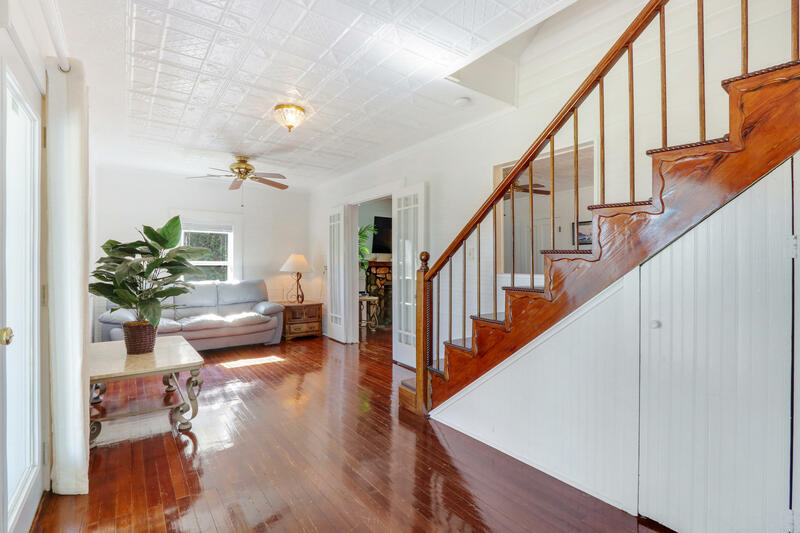 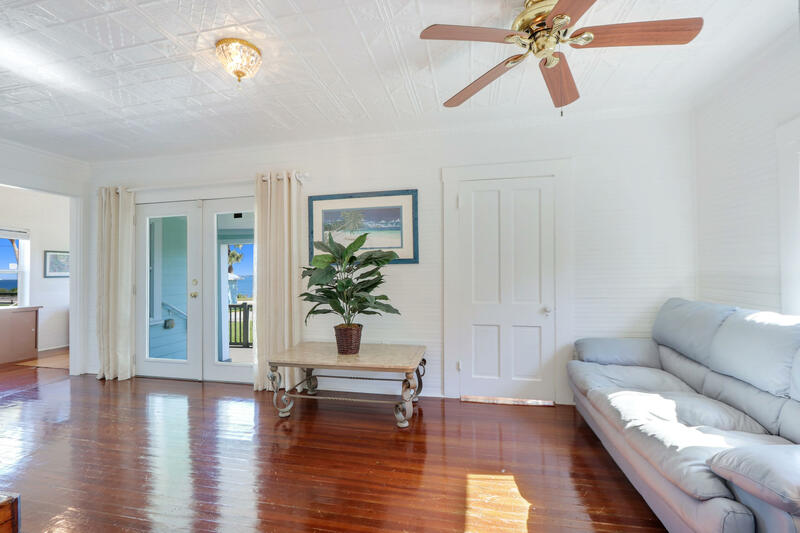 Also included: Dade county pine flooring, beautiful pressed Tin ceilings, Solid wood doors, Wainscoting accent walls all with stunning wide river views. 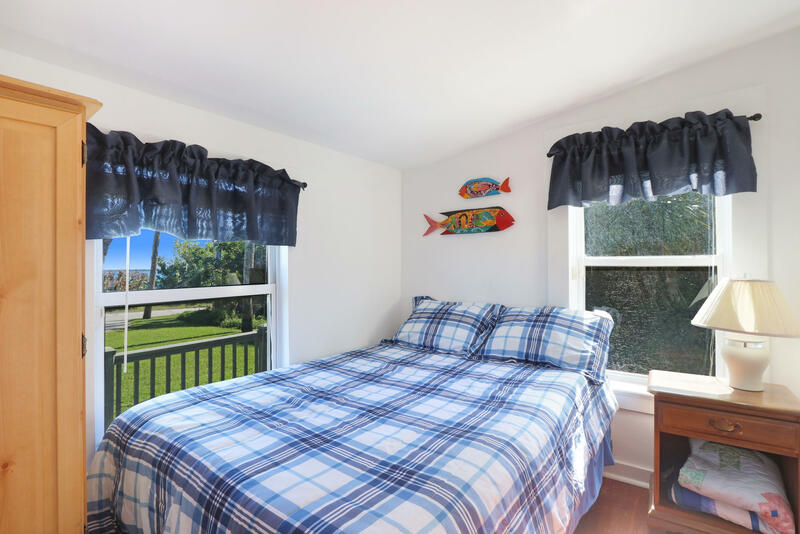 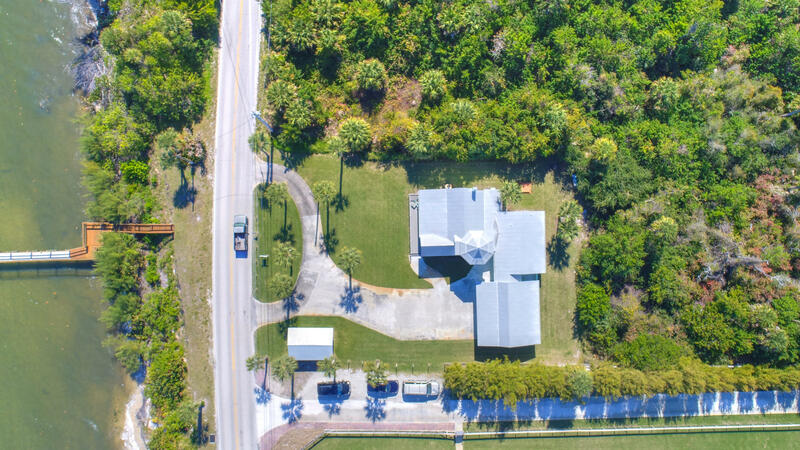 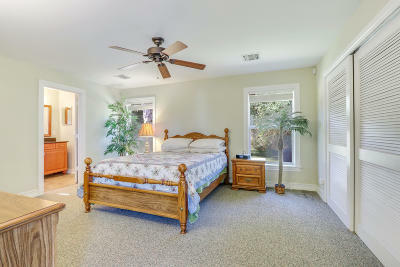 Located just 3 miles north of Historic Downtown Jensen Beach and 5 miles to Hutchinson Island beaches, all sizes and taxes approx. 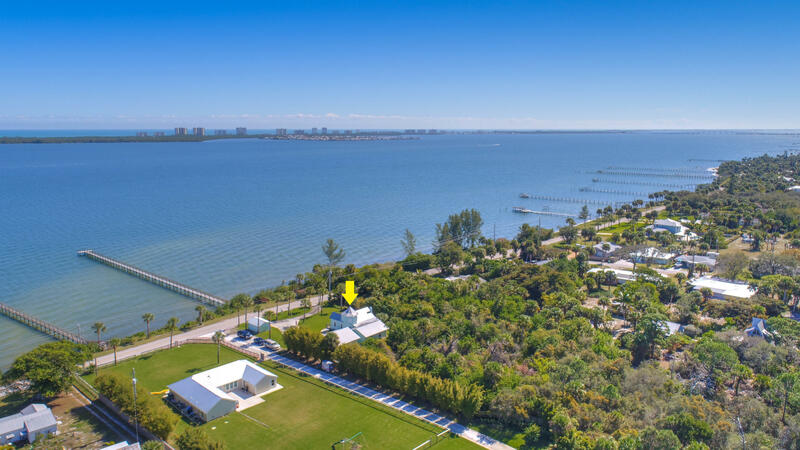 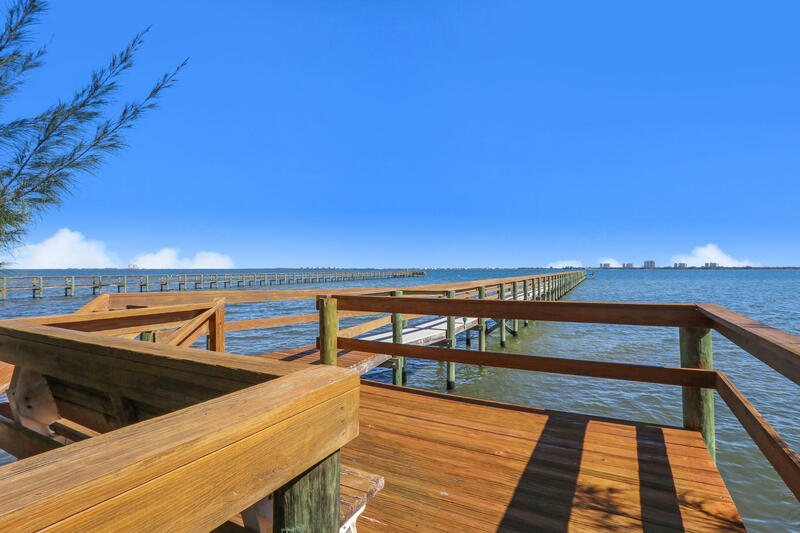 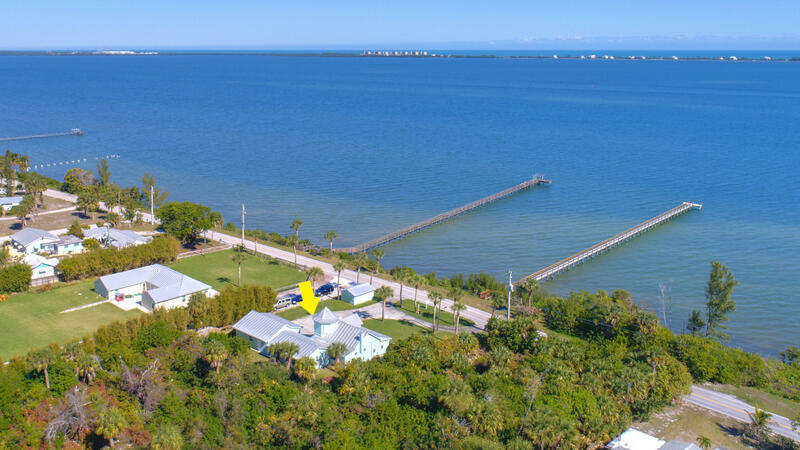 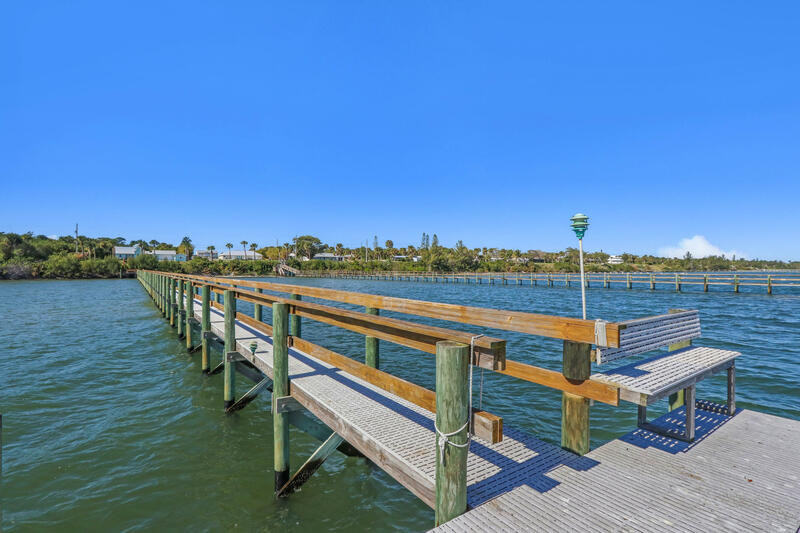 Waterfront: Intracoastal, Navigable, No Fixed Bridges, Ocean Access, River Yes 100 Ft.